Did you happen to overlook hand protection? 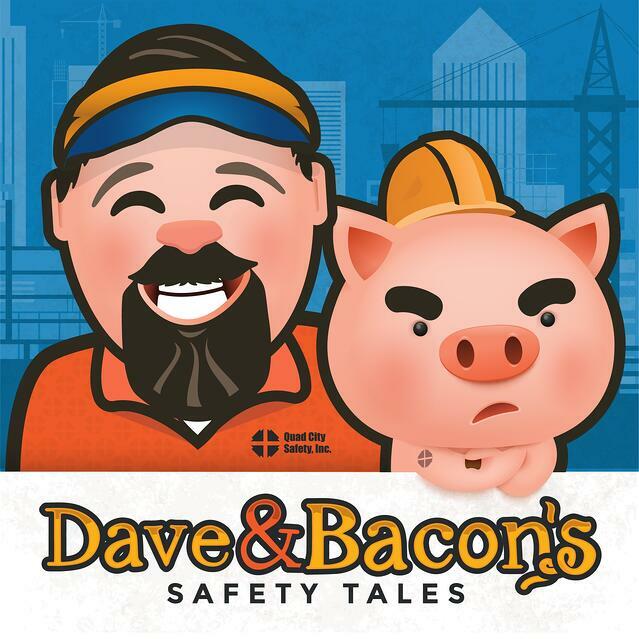 You're running through your mental checklist of personal protective equipment (PPE) that you are going to need to have on-site. Keeping your workers safe is always a major concern and you know there is always the potential to overlook something important. So while you make sure you have hard hats, safety glasses and hearing protection, don’t forget about chemical hand protection! That’s right, those two important body parts that help every worker get the job done. We're talking that little pinky to that game-changing opposable thumb. Hands are a pretty big deal! Did you know that hand injuries are the second leading cause of work-related accidents and totally preventable? Abrasions, puncture or even amputation! We need to address the often overlooked hazard that workers come into contact with daily — Chemical Exposure. Recently, OSHA’s Hazard Communication Standard was revised and replaced with Globally Harmonized System of Classification and Labeling of Chemicals, or GHS for short. This was done to both clarify the risks and outline the measures that workers need to take to protect themselves when dealing with chemicals. Safety data sheets (SDS) for each chemical to help to identify what the compound is, how volatile, flammable or corrosive it is and give information on handling, storage, first aid measures and individual protective measures. The more workers are knowledgeable about what they expose themselves to, the more likely they are to use the right PPE. What do we need to know about the chemical hazard? Are there opportunities for puncture? So, what do we need to know about Chemical-Resistant Gloves to choose the right ones? Permeability: The rate a chemical will move or diffuse through the glove. The higher the permeation rate, the faster the chemical will pass through the glove. A glove does not need to be damaged in any way for permeation to occur. Degradation: The amount of time gloves will provide protection before the gloves begin to deteriorate, weaken or otherwise degrade and are rendered ineffective. Glove Material: There are many materials that safety gloves can be made out of and knowing which you need for the job is crucial. Gloves today can be made from nitrile, PVC or a combination of both. They can be comprised of polymers, butyl rubber, neoprene, or even laminate. Does the glove need a specific grip or coating for wet or oily applications? Does the glove need to be meet FDA food handling regulations? Do you need to avoid snagging, puncturing or abrasions? Taking into account work-ability is also important. If a worker cannot properly complete tasks with the glove, they are less likely to be worn. Once you solve the riddle for the type of safety gloves you need depending on the chemicals involved, you can then take it a step further. 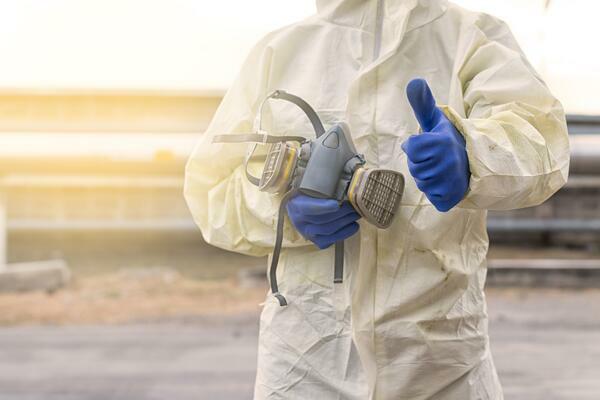 It doesn’t end there, safety goggles, chemical suits, respirators and face shields are all a part of a responsible PPE program when working with volatile compounds. Don't forget to have a proper disposal program in place for contaminated gloves! Tossing contaminated PPE in a wastebasket is just plain silly! Safety isn’t as simple as set-it and forget-it. Hazards can change every day and the more we know, the better we can protect the workforce.